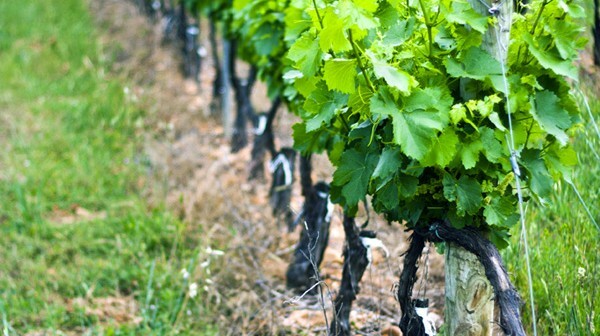 The growing season of grapes is often associated with high levels of rainfall in the high rainfall regions of China, leading to serious grape diseases. Researchers in Yunna sheltered grapevines from rainfall and thus reduced the average daily leaf wetness duration and the relative humidity in the canopy compared with open field cultivation (Crop Protection) writes David Pennell. The average severities of grape ripe rot, white rot, downy mildew, grey mould and brown spot on the Red Globe cultivar were reduced by 85%, 73%, 81%, 54% and 68% compared with fungicide sprays, and on the Shuijing cultivar were reduced by 84%, 65%, 100% and 73% compared with fungicide sprays. Rain shelter increased grape yields by an average of 110% to 176% and increased income by an average of 80% to 193% compared to fungicide sprays. Large-scale field monitoring over three seasons confirmed that rain shelter could effectively control the main grape diseases. Powdery mildew infections were, however, more severe under rain shelter than in plants in open field conditions; this disease could be effectively controlled by one application of prochloraz and one application of difenoconazole during the growing season in vineyard trials under rain shelter. 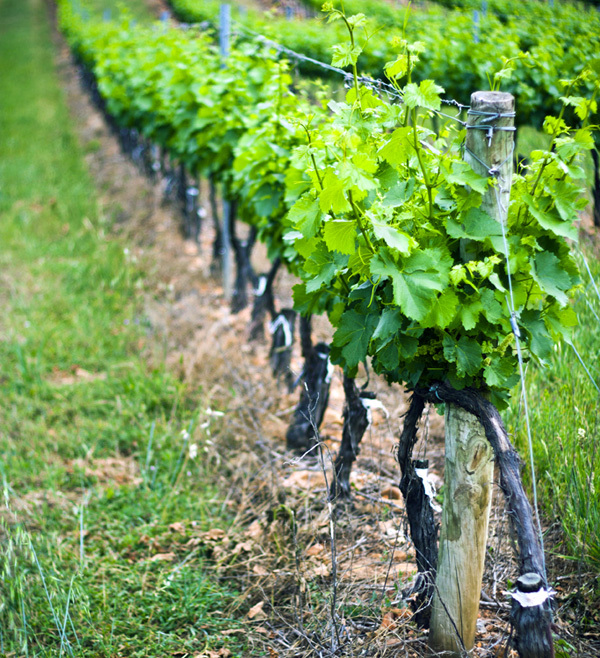 Protecting grapevines from rainfall is an efficient disease management technique with extensive potential for application in regions of high rainfall. RUSSIAN APPLE is a business event of a closed format, consisting of a Regional Forum and Technological Exhibition dedicated to industrial gardening in the South of Russia as well as two days of onsite visits to the most promising orchards in the region. This event involves key decision-makers in the development of the industry, top management of various companies, directors and divisional managers, government officials, banks and investors. Other important issues for the industry.